Swimmers 9-12 years old may swim a maximum of 5 events per session. 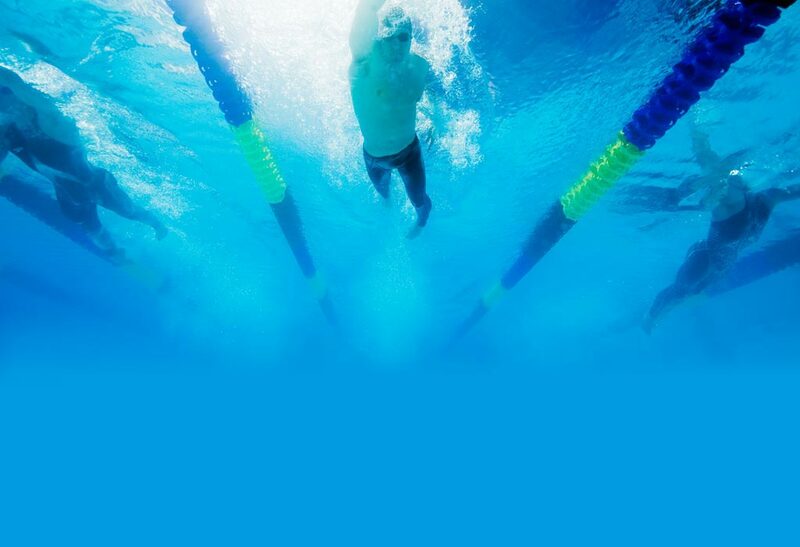 Swimmers 8 years old and younger may swim a maximum of 4 events per session. AWARDS: Awards will be given for top 6 overall in the following ages groups: 9/10, 11/12 and 8/U as well as heat winner awards.